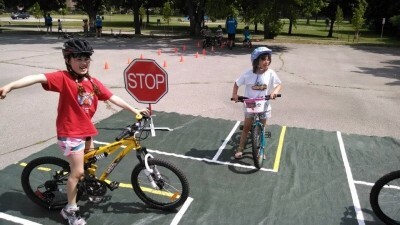 From training wheels to trails, each Pedalheads® level includes 5 key learning areas: safety knowledge and skills, bike handling, trail riding, street riding and bike maintenance. 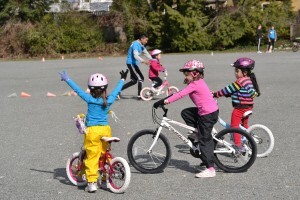 By using our own teaching methods, combined with small classes and exceptional instructors, we have helped over 150,000 kids improve their biking skills and safety knowledge. Since 1995, Pedalheads® has provided a number of communities with an innovative, effective and educationally sound program that is safe, fun and challenging. 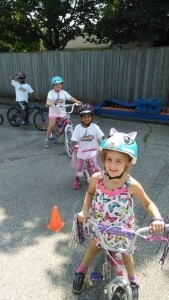 Pedalheads® provides families with a cycling program that promotes kids’ health and development, and we have earned a reputation of excellence in the communities we serve. Please see below for a list of the ways that Pedalheads® can contribute to your school. Looking for something really ENGAGING and FUN to keep your kids ACTIVE and ENTERTAINED ? Sign them up to one of our programs today! Register HERE for March Break! Pedalheads® strives to contribute positively to local communities throughout the year. Schools are an integral part of any community, and in working together we can generate excitement about cycling, and help build a fundamental understanding of key safety components. Our goal is to foster a lasting partnership with your school by educating your students about cycling safety in a fun and engaging way. For more information on ways we can contribute to your school, please view the options below. Pedalheads® can bring a fun element to any school fair or event. We will set up a booth where kids can participate in an exciting bike activity as well as win Pedalheads® prizes. Take home materials which provide safety information for both parents and children will also be available. Pedalheads® can contribute to your newsletter by sharing articles and links to unique videos that focus on various aspects of cycling safety as well as other topics relating to youth and cycling. These are excellent educational tools for parents and children that are created by Pedalheads®. We will also provide a brief description of the company and programs. 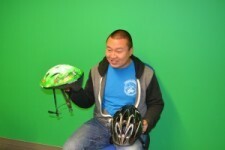 Pedalheads® welcomes the opportunity to support school fundraising efforts. This may include a donation package for an auction, fair or event. Donation packages consist of various Pedalheads® and cycling related merchandise. 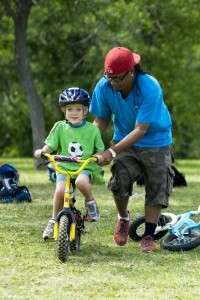 A bike rodeo is an event set up and run by trained Pedalheads® staff. A team of Pedalheads® instructors comes to your school and sets up various stations for kids of all skill levels to ride through. 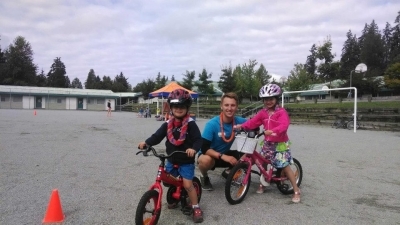 A bike rodeo is a great way to generate excitement about biking and being active. This event occurs during the school day, and all equipment is provided by Pedalheads® (students bring their own bikes and helmets). 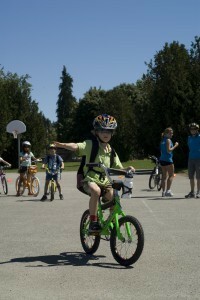 Please inquire about fees associated with hosting a bike rodeo at your school. 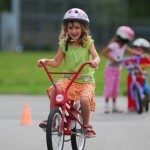 Pedalheads® is also happy to provide support and assistance to any current bike rodeo or event put on at the school. I think your group is amazing. You're very well organized and the kindness that I witnessed towards the kids was warming. Thank you for giving my children such an awesome start to their biking life.